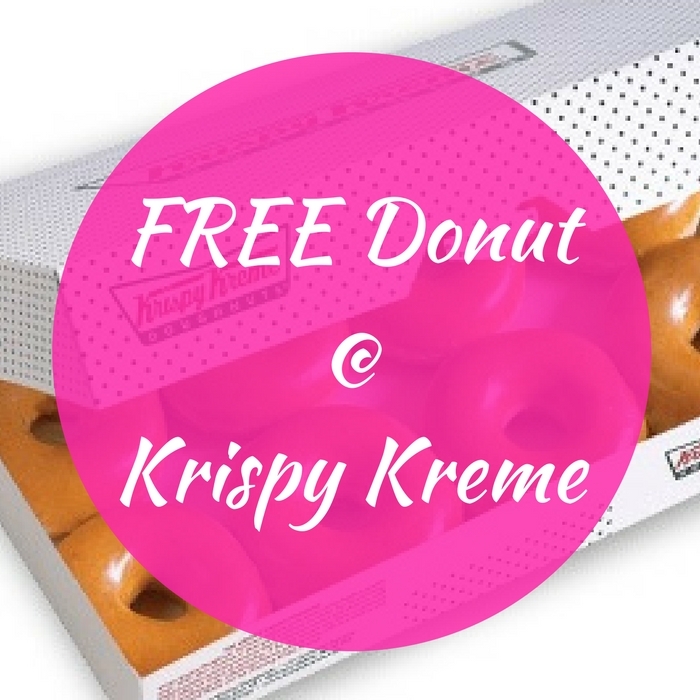 You are here: Home / FREEbies / FREE Donut At Krispy Kreme! We have another FREEbie for you! Score a FREE Donut at Krispy Kreme when you download the FREE Krispy Kreme App! Sign up for their rewards program and receive the offer via email! Very nice! Download the app to get your FREEbie now!